In the last three decades, diabetes, obesity and cardiovascular disease incidence has more than tripled. Meanwhile, techniques for controlling glucose levels in cardiovascular patients have remained unchanged, relying on a nurse to a perform a repeating cycle of imprecise, labor-intensive, error-prone tasks. High glucose levels prevent healing, increase complications, and lengthen hospital stays, driving up care costs. Low glucose levels risk seizures, coma, and even death. Precision is necessary for high-quality outcomes. Repeatability at scale is needed for cost control. Admetsys has developed the first artificial pancreas system specifically for the needs of hospital and surgical care. The system attaches to a patient’s intravenous line, and automatically measures blood glucose concentration in real time and with no blood loss. From this, it creates an adaptive, computational model of each patient’s metabolism, evolving as patient condition does, and delivers precisely-optimized, treatment – insulin to reduce high glycemic levels and glucose to raise and support falling levels. 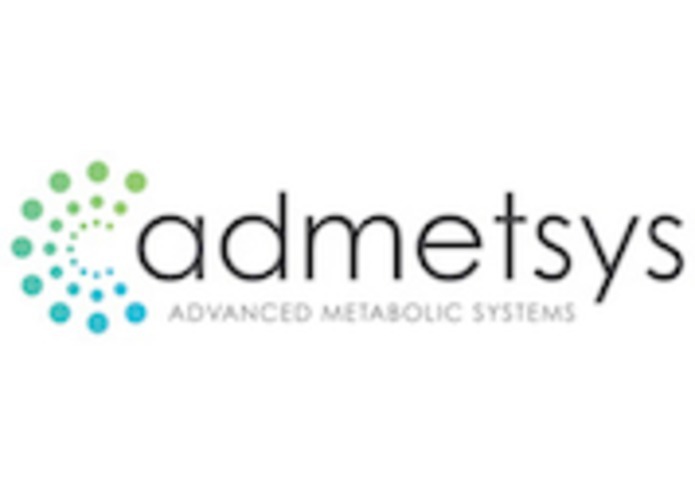 Admetsys’ system is the first fully- automated glucose control device designed for hospital care; no competitive closed-loop systems presently exist. Moreover, it is the only technology that provides an active safeguard against hypoglycemia in hospital patients.